More information about the event is to be found HERE but basically you can expect what the title says. 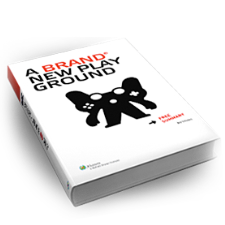 During the day you can learn how to use games as a tool to reach brand- organizational objectives. 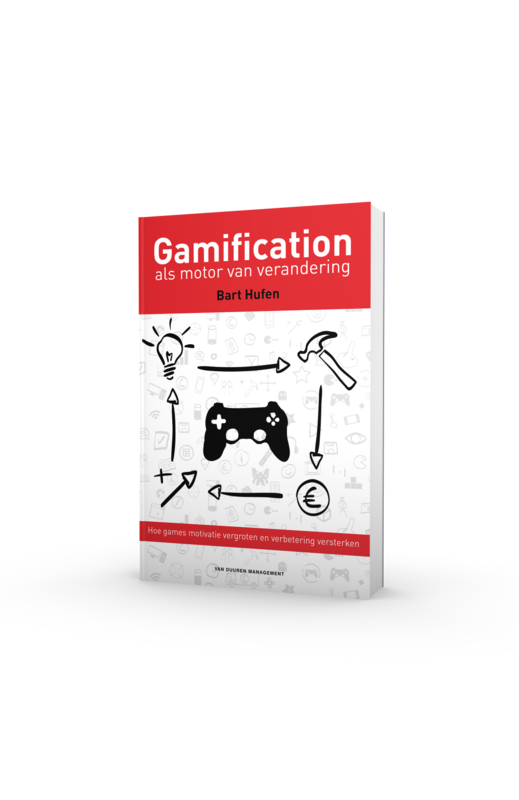 My book (and the case I will be presenting) explains specifically how games can be used to train staff and changing their behavior in a fun way using intrinsic motivation! I intend share my book on the web for a month so people can download it for free.